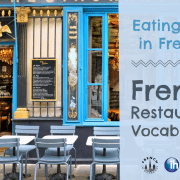 The DELF and DALF exams assess the communicative skills of a candidate in real situations using authentic documents and they evaluate functional knowledge of communication. 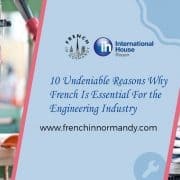 These exams are issued by the French Ministry of Education and as such, are recognised everywhere in the world. 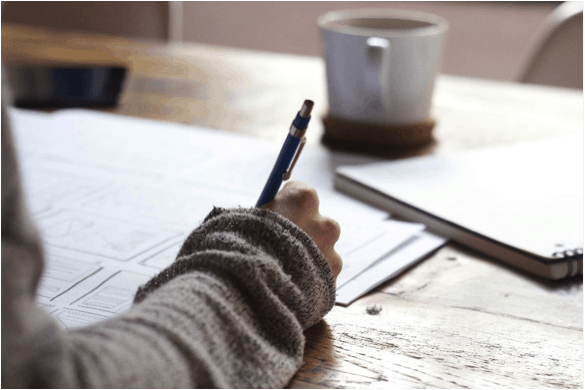 Our morning classes focus on Grammar, Reading and Writing, Listening and Speaking to ensure that students have the basic language skills required for each level of the exam, following the same structure as our Semi-Intensive course. This is integral to being successfully prepared for the exams. In the afternoons the course is dedicated solely to exam tutorials, each one focusing on specific DELF/DALF papers. Students have a course books for extra work and our teachers also give all the necessary supplementary materials. The course also contains practice sessions for all students throughout the course, with personalised correction and feedback. 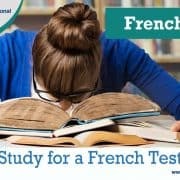 These tutorials and the practice runs are all included in the course fee covering the oral and written comprehension and production parts of the exam(s). The oral production is done face-to-face to reproduce the exam situation. 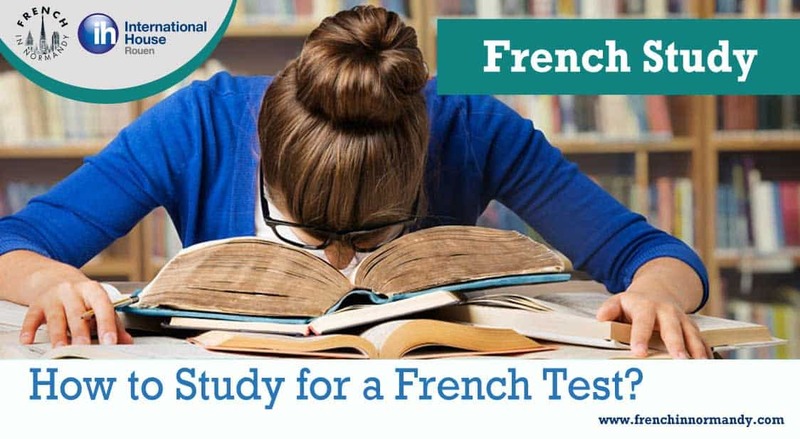 Several of our French in Normandy teachers are qualified and experienced DELF/DALF examiners and their experience, combined with the tutorials and exam practice means students will be confident and well prepared for the exam at the end of the course. 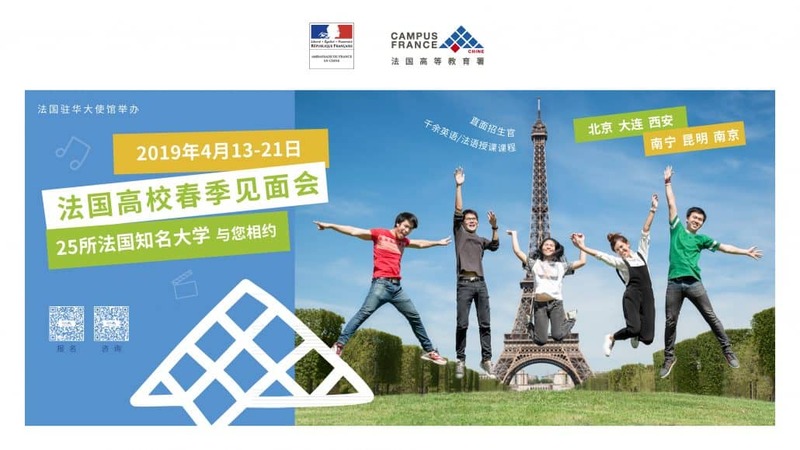 In the DELF preparation course, you will study all four language skills, (reading, writing listening and speaking). The course includes a final mock examination so that you know what to expect on the day and take the examination fully prepared. 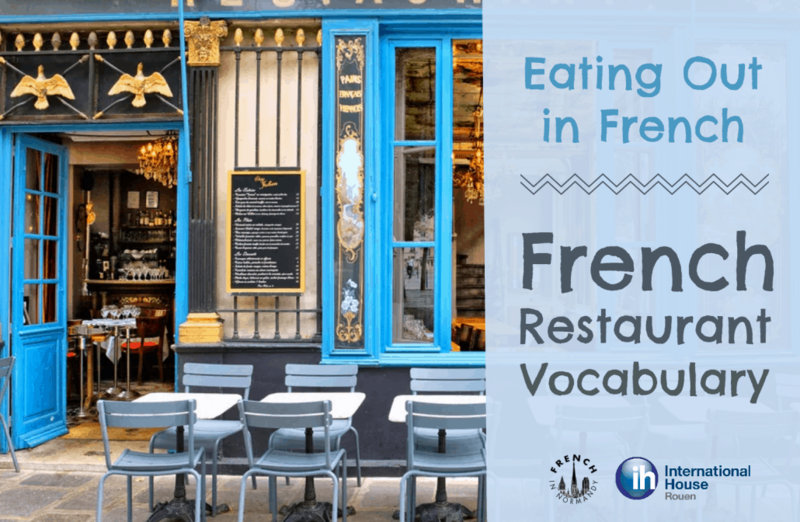 If your level in French already corresponds to approximately 400 hours of French tuition or more, you can sit for a special assessment test to have access to DELF Stage 2 without sitting for the 4 units of DELF Stage 1. 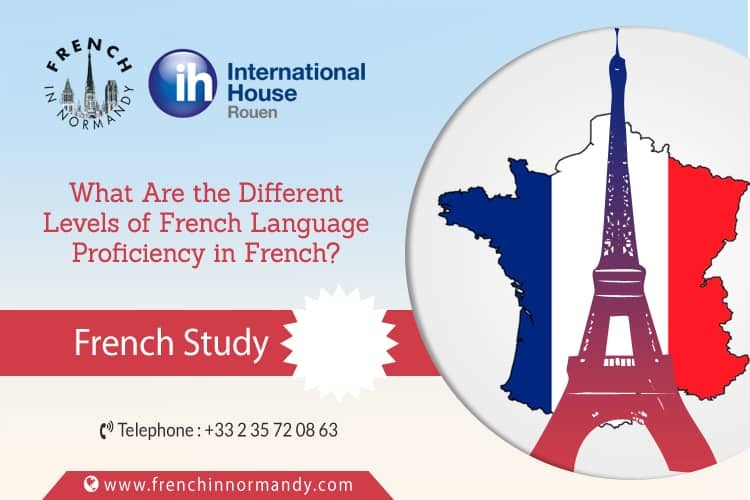 Holders of DELF Stage 2 have a general knowledge of French civilization and can analyse a text and present it both orally and in writing. 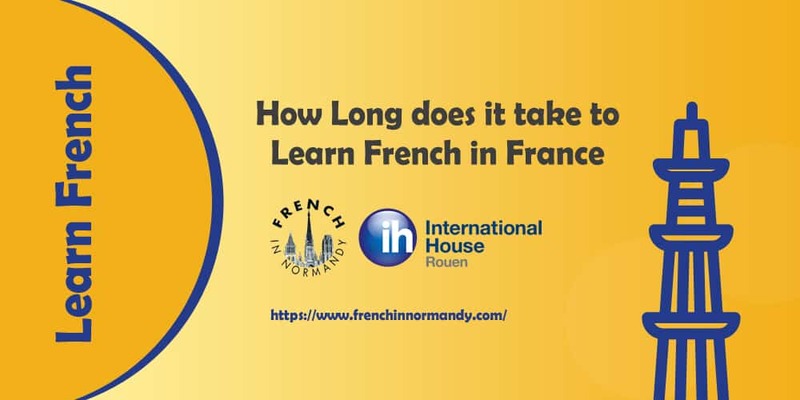 At French In Normandy you can prepare for DELF and choose the length of your course. 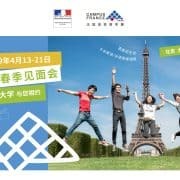 You can also take the examination in Rouen. Our preparation courses favour rapid progression as you are in groups with a maximum number of 10 students. 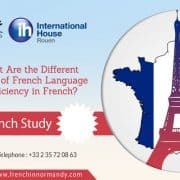 The DALF preparation course is divided into 4 units; This diploma corresponds to an extensive knowledge of the French language. 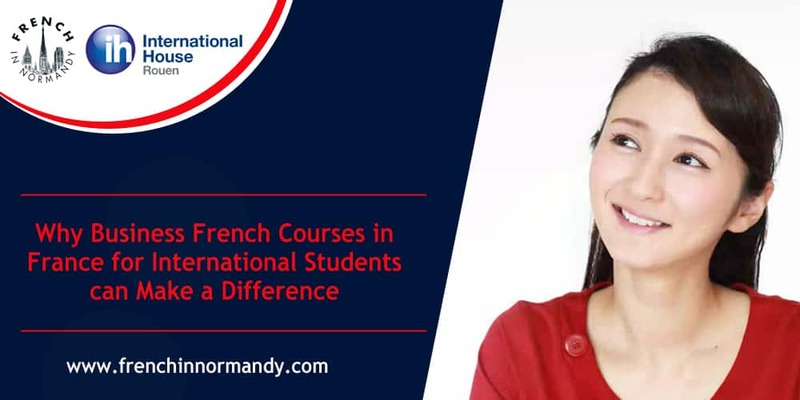 Its holder is able to master college level of expression – summary, document synthesis, essay, and oral presentation – in chosen fields of specialization: humanities and social sciences, economics, law, mathematics or life sciences. 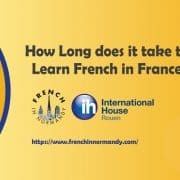 At French In Normandy you can prepare the and DALF and choose the length of your course and you can take the examination in Rouen. 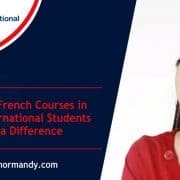 You will study all four language skills, (reading, writing listening and speaking) and our friendly and experienced staff will ensure that you reach your goal as quickly as possible. 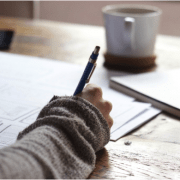 The DALF preparation course includes a final mock examination so that you know what to expect on the day and take the examination fully prepared.